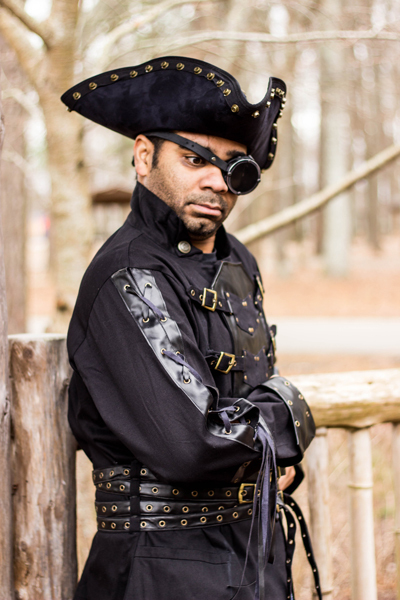 Whether you are looking for a Halloween costume, costumes for a theme party, or vintage clothing for a bridal shower–Echoes of Time is your go-to destination for the best selection in costumes and vintage clothing in the greater Hampton Roads area. 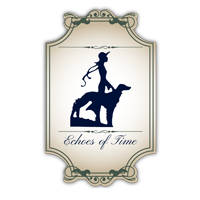 Come visit us at Echoes of Time to discover an unparalleled selection of costumes and vintage clothing. Our terrific reviews come from years of satisfied customers that love our selection of costumes and vintage clothing along with our amazing customer service. We are only a quick phone call or email away and we would be happy to answer any questions you may have about costume or vintage clothes rentals for your next party or event.